Improving your shopping campaigns, whether on Google, Bing, or Facebook, does not stop with optimizing your product feed. 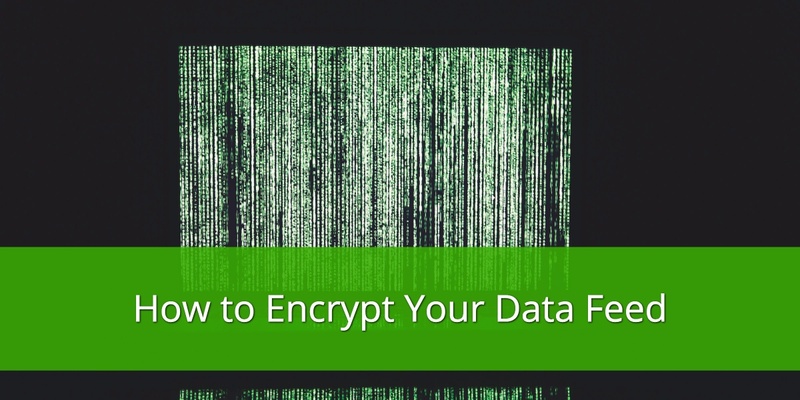 Which is why DataFeedWatch is proud to announce its partnership with Sidecar. By taking your optimized product feed from DataFeedWatch and combining it with Sidecar’s machine learning technology, you can ensure your shopping campaigns are positioning your business for growth. 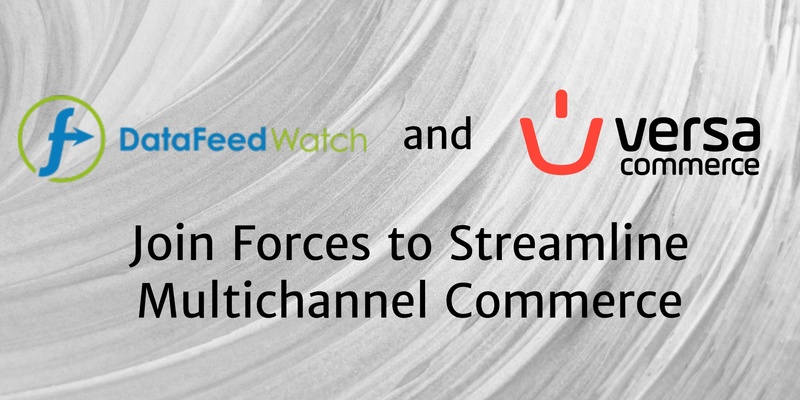 Here are some details about Sidecar and the Sidecar + DataFeedWatch partnership. Sidecar develops performance marketing solutions for retail. Its deepest roots lie in the Google ecosystem. The company develops its Google Shopping solution—Sidecar for Google Shopping—exclusively for the channel. Sidecar’s core approach comprises three pillars: data, technology, and people. The company’s technology digests and analyzes massive amounts of real-time data to continually improve campaign results. Sidecar’s team guides the strategic approach to the channel and navigates the technology to ensure it’s working to meet your performance goals. For example, say an apparel retailer has a return on ad spend (ROAS) goal of 4:1 and is focused on driving new customer acquisition from its digital marketing efforts. Its current Google Shopping campaign structure is based on the traditional approach of grouping products by category (i.e., shirts, pants, sweaters, etc.). But this structure doesn’t consider a crucial factor in the consumer shopping journey—intent. How can the retailer adjust its Google Shopping approach to focus spend on attracting new customers (who aren’t familiar with the retailer’s name), rather than returning customers (who are more likely to search using the retailer’s name)? That’s where Sidecar’s team comes in. In this case, Sidecar analyzes the retailer’s Google Shopping search query data and finds a marked difference in performance among certain trademarked and non-trademarked search terms. The high-performing, non-trademarked search terms are attracting exactly the new customer traffic that the retailer seeks. Continuing with our example, Sidecar reworks the campaign structure to fully leverage this desired traffic. The team creates separate campaigns for traffic originating from trademarked (high intent) and non-trademarked (low intent) search terms. The team implements Sidecar for Google Shopping to automate the bid strategy and meet the ROAS target. As a result, the retailer is positioned to capture revenue from shoppers who discovered its ads from non-trademarked searches, while saving spend on customers who are searching for the retailer’s products using trademark terms. This is just one of many situations in which Sidecar partners with retailers to sharpen their Google Shopping strategy and streamline execution. Feel free to check out some specific Sidecar customer stories for more details. 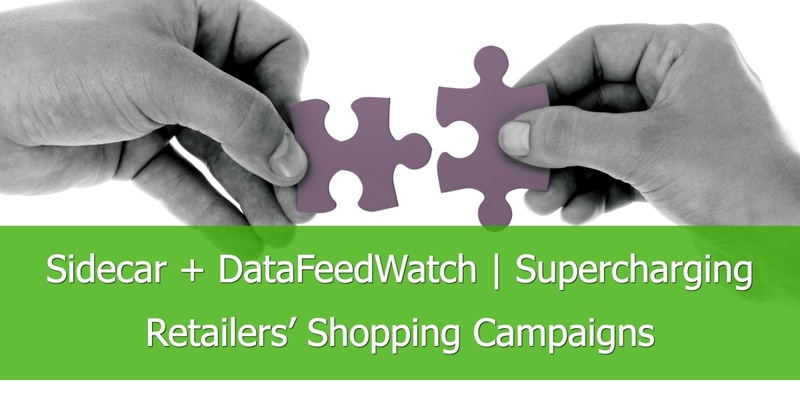 DataFeedWatch and Sidecar share the belief that retailers and their partners must prioritize data-driven approaches to compete on Google Shopping and other performance marketing channels. 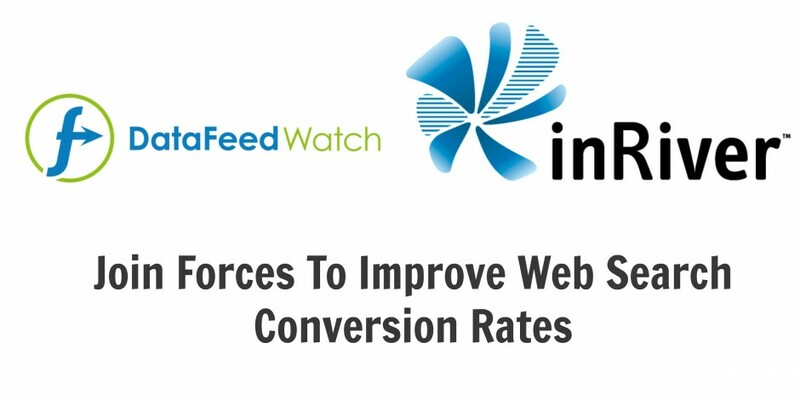 DataFeedWatch is dedicated to optimizing product feeds—the most important dataset required to market on Google Shopping. Data is also one of the core pillars of Sidecar’s approach to Google Shopping. Data enriches Sidecar’s technology, while the company’s performance marketing pros drive the strategy. All of Sidecar’s data is retail data—collectively called the Sidecar Retail Index. This index is a proprietary blend of datasets that provides Sidecar’s machine learning algorithms with a precise picture of trends and performance. A retailer’s product feed, channel data, sitewide performance, and search data all drive the Sidecar Retail Index. A strong feed from DataFeedWatch enables Sidecar’s algorithms to better optimize your product bids in accordance with your business and goals. DataFeedWatch and Sidecar also collaborate closely at the start of a relationship to include all required attributes in your feed and ensure Google does not disapprove any products. Throughout the course of working together, Sidecar’s team of e-commerce experts continually evaluate how your feed, campaign structure, and overall Google Shopping approach are impacting results. Going back to the example apparel retailer—say that Sidecar finds that search queries involving color are performing well in the non-trademarked Google Shopping campaigns. However, the retailer’s product titles don’t include color. With Sidecar’s analysis, the retailer would know to pull color into product titles. Sidecar’s team would evaluate how the change influences campaign results and make any further recommendations depending on the data findings. Ultimately, DataFeedWatch and Sidecar are partnering to ensure that you’re setting up all the elements of your strategy in alignment with your business and goals. We hope you enjoy the newly formed partnership and are ready to take your campaigns to the next level. If you have any questions regarding partnership details, please feel free to contact us. We are happy to help.